Yes yes, we know it didn’t open last year but for us, this legendary restaurant moving to a new location is big news; a fresh start, if we may. 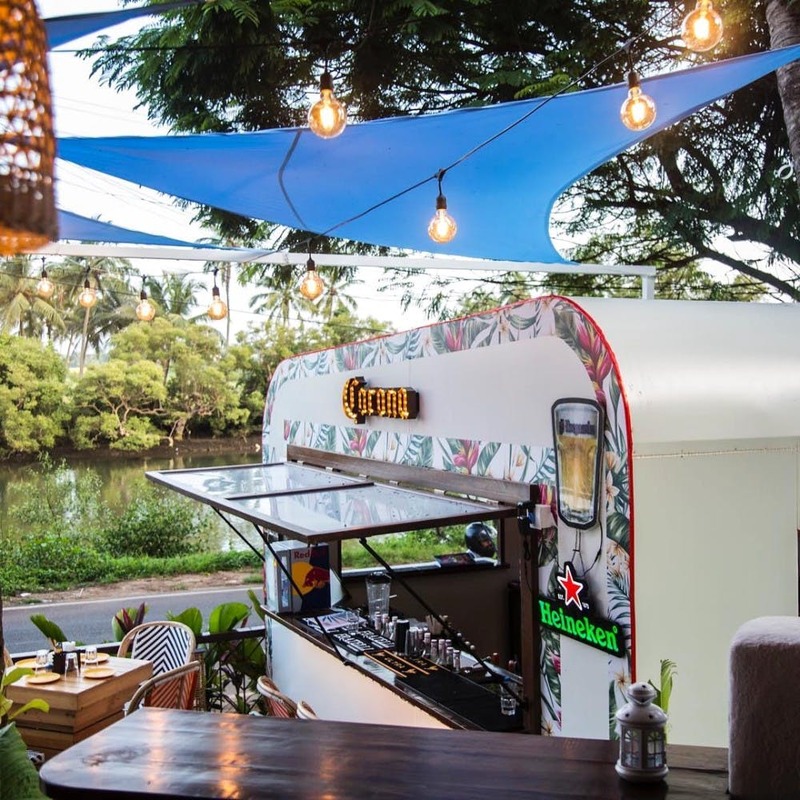 This is why, you need to visit Thalassa again in 2019 because at their new Siolim spot (at Teso Waterfront), the sunsets are breathtaking but the food and music events remain the same. Where do we even start about this hotspot in North Goa?! This one’s massive and has been pretty big in its own right. Pick up some cool biking gear, browse through RE memorabilia, listen to some of the finest live bands, down some chilled craft beer… This garage cafe is a biker’s paradise. They’ve got both: an al-fresco seating and an air-conditioned indoor space for when it pours (or gets unbearably hot) but you want a relaxing cuppa and a pizza. Disclaimer: Don’t go here expecting stellar service.